News that the auction house Cordy’s is selling a rhino horn earned a rapid backlash. Nonetheless, from a conservation perspective this is really, a non-issue. The logic that sale of old horns promotes rhino poaching, is akin to believing our trade in whale-bone carvings is encouraging the Japanese to hunt whales. NZ conservation laws for the most part, concern our our native wildlife. An exception is species listed under CITES. This international convention governs the trade in wildlife. the commercial, international trade in species listed in Appendix I is prohibited. NZ is a signatory to this treaty. Rhinos were listed on Appendix I in 1976. For rhinos, what this means is we have made all commercial import of rhino horn into NZ illegal. The only covers rhino horn that originate after the listing. Antiques, personal effects and pre-convention sources are in principle, not banned under the treaty. Since the ban was implemented in 1976, both black rhinos and white rhinos have undergone a massive contraction in range. Only white rhino populations showed any signs of recovery, and that has been mostly in Namibia and South Africa. In short, the belief the trade-ban on rhino horn has helped rhino populations is not matched by evidence. They’ve gone extinct in many African countries. (The photo above is of a small relic population in Kenya, I saw when I was there doing some work on reducing elephant populations). 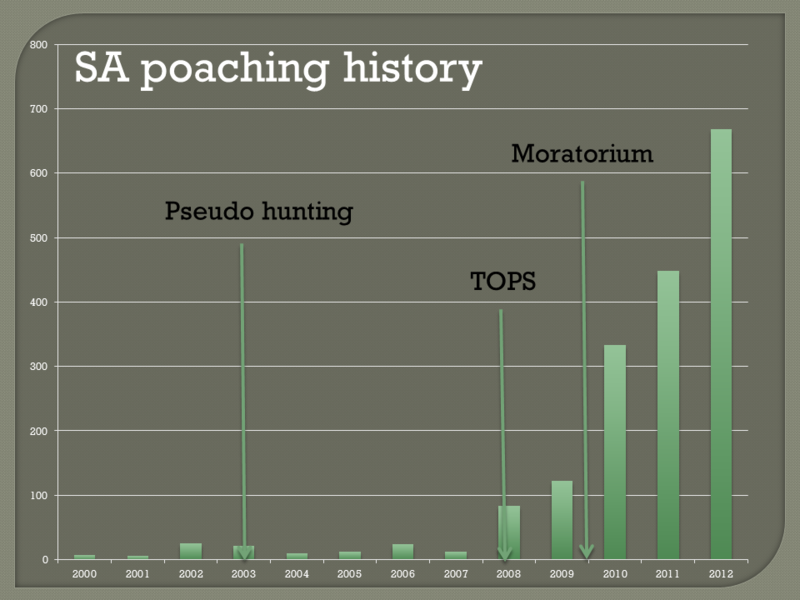 At the Sub-Saharan level, the trade ban on rhino-horn has not achieved its objectives in 40 years. Rather than trying to do more of the same, and apply it to NZ auction markets, perhaps we need to be rethinking whether a legal, regulated and sustainable trade would serve rhino conservation better. And finally, rhino horn is purchased for its (fictional) medicinal properties. In Traditional Chinese Medicine, this demand is a mediated demand. That means people buy it because they are often recommended it by someone else. Nobody is buying it because they see it for sale in foreign antique auction markets.